Tonight Abby Kate and I were able to join our dear friends for dinner and a night at the theater. We loved seeing “Annie” on the stage. 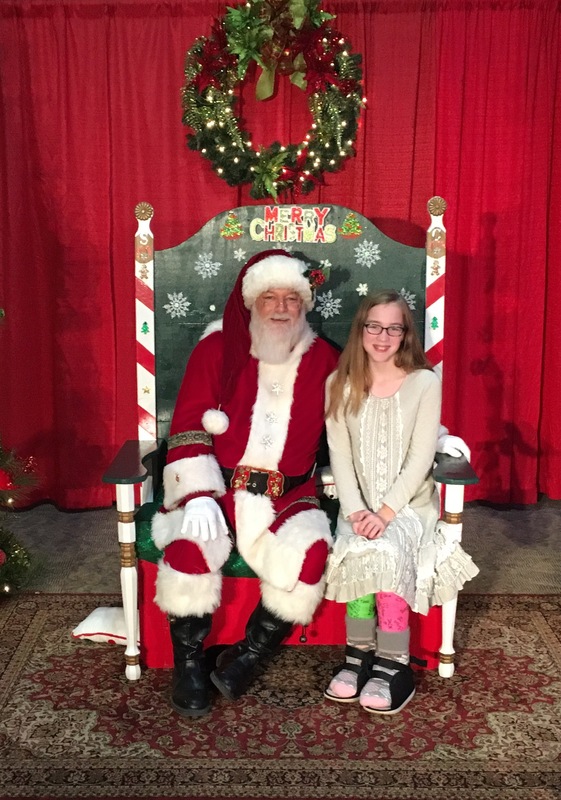 Abby Kate even saw Santa.